Joseph Gordon-Levitt now also known as JGL in Hollywood jargon whose recent role in "The Dark Knight Rises" started people talking about a spin off movie on Robin is on a roll after his strong screen presence as the masked crusader's loyal ally. From his other previous works spanning various film genres such as "500 Days of Summer," "Looper," "Premium Rush," "Inception" and "A River Runs Through It" now comes his most notable role in the Steven Spielberg-directed Academy-award nominated thrilling epic "Lincoln." JGL forms part of an Award-Winning cast in "Lincoln" headed by Daniel Day-Lewis in the title role, Sally Field and Tommy Lee Jones. The movie focuses on the last four months of Abraham Lincoln, illuminating the man as a political genius, as an anguished family man and, most of all, as a courageous defender of the United States of America. A rich human drama plays out as Lincoln doubles down to end the devastating Civil War not merely by ending the war but by fighting to pass the 13th Amendment, permanently abolishing slavery. It will be an act of true national daring. He will have to call upon all the skill, courage and moral fortitude for which he'll become legend. He will grapple with the impact of his actions on the world and on those he loves. But what lies in the balance is what always mattered most to Lincoln: to compel the American people, and thosein his government of opposite persuasions, to alter course and aim higher, toward a greater good for all mankind. In condensing the last four months of Lincoln's life, the filmmakers felt it imperativie to expound on the Lincoln marriage as well which was put under further stress by the desire of their oldest son, Robert, to join the Union Army and make his own contribution to the war effort. At 21 and a promising Harvard student, Robert Lincoln didn't have to go war like so many young men, yet he felt compelled to be part of this historic moment. His parents felt otherwise. Knowing the staggering mortality rate and still reeling from the death of their son Willie, both tried to keep him a civilian in their own ways. 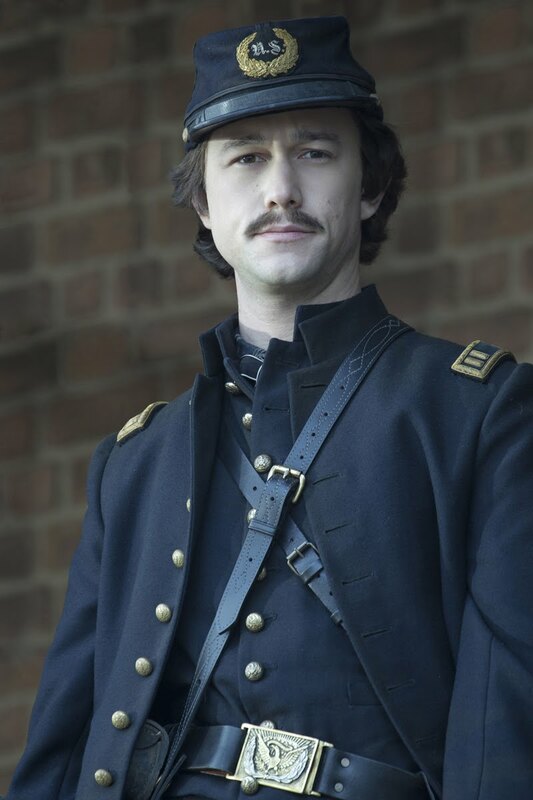 Portraying the president's oldest son (and the only Lincoln child to survive to adulthood) is Joseph Gordon-Levitt. He tried to place himself into Bob Lincoln's dilemma. "Being privileged, I think Bob knows he is fortunate—because who wants to fight in this war where so many are dying?" says Gordon-Levitt. "At the same time, because of his circumstances, he's been taken out of what's happening in the country. And that's tough for him because he also really believes in the cause of this war, believes in the rights of human beings, and that makes him want to fight." Like Field, Gordon-Levitt first communicated with Daniel Day-Lewis in a more 21st century manner: via texting. "It was a little bizarre to be texting with someone that I've idolized all my life," he muses. "But it was a delight. He is such a sweet and generous guy with his words. 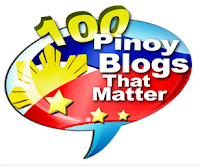 It really meant a lot when he said,'You're my first choice of who I want to do this.'" Gordon-Levitt says that one of his greatest gratifications was bringing out the more fallible side of Lincoln's character, a side many have never seen. "I like that this movie doesn't turn Lincoln into a saint," he says. "What he accomplished in abolishing slavery was a truly great thing; but this movie also shows the compromises he had to make, the things that he had to do that were questionable in order to accomplish that goal. Bob is a good example of that because he really never was able to have much of a relationship with his father. That was a big sacrifice and showed how complicated Lincoln's life was. History is made by human beings and I like that this story portrays Lincoln as a human being with personal flaws and hypocrisies as well as real strengths and virtues." Gordon-Levitt felt a similar effect with Sally Field. "We were realistic towards each other, calling each other 'Mom' and 'Son' and things like that. I know that might sound weird to an outsider but when you play things that real, everything becomes more genuine," he summarizes. 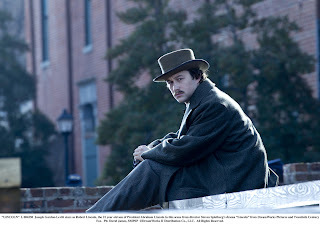 "Lincoln" opens February 20 in cinemas from 20th Century Fox to be distributed by WarnerBros.